It is exceptionally weird to think that about approximately this time last year, I had absolutely no awareness of the serviced apartment industry. Flashforward to today and I could probably whittle off a general definition of the industry as well as a list of all the major operators, agents and associations in the field like snap. 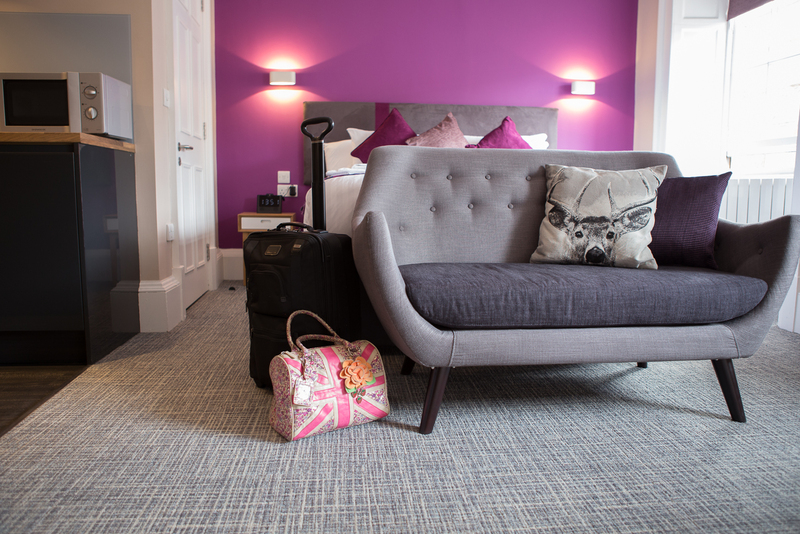 This is the power of working for a serviced apartments firm like “The Spires” and wherever I go now, whether it is a national or international destination, my eyes are attuned to looking for such accommodation firms – my travel habits have quite clearly been altered. Throughout the year you may have read some of my sporadic blogs on what life was like as a Sales Admin and this is to be my swan song; the ultimate recap of my placement life. Of course I started the year with good intentions of blogging weekly but as happens with all New Year resolutions, this started to fade out pretty quickly as the months passed. As stated, this time last year I was completely oblivious to the service apartment concept but due to my internship I have been in far many than I count; I have tweeted about them; blogged about them, researched them and I kid not when I say that I have indeed dreamt about them. 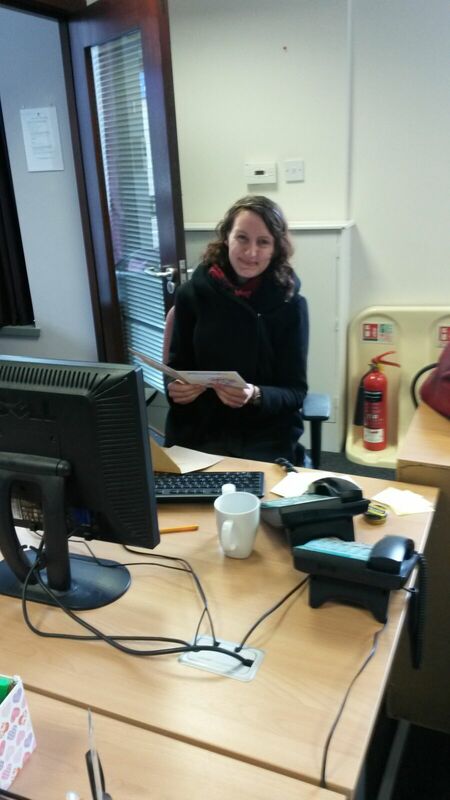 I have also not just worked behind-the-scenes in terms of promoting them, but have also ventured into the front line and been one of the faces for the Aberdeen Front of House. Therefore, bar finance and actual management, there is not a lot of the serviced apartments world I have not witnessed and learned from! Over the course of the first six months, I was predominantly responsible for the online promotion of the firm in terms of social media management, website content and email marketing as well as for the administrative element such as updating booker contact details and classifying customers. These were tasks that I thoroughly enjoyed because they allowed me to use my initiative, be autonomous, use my creativity and as the world moves increasingly online, I know this can only benefit me. Moreover, I am not sure many can take the pleasure of saying they are being paid to be on Facebook! It is particularly surreal that it was a part of my job description and it did take a while for me not to feel the need to justify my internet habits if anyone happened to pass by my monitor – I was working I swear it. However, with that privilege came a lot of responsibility because you want to ensure you present the firm in the best light and to make sure what you post is synonymous with the values of the company. Similarly, as I have learnt, the aim of attracting new followers is not an easy one to achieve and it took a lot of work. Something that was quite surprising was how much researching is involved in terms of material to post and things to blog about, I never realised how difficult it is to come up with a fresh angle and to balance promoting the firm while not out-right selling it because that does not really work on social media. It is all about building that relationship and getting to interact with customers on a personal level, something which I realised in that my most popular postings tended to be in relation to things like team birthdays or accomplishments. I imagine that is because everyone likes to see the faces behind the firm. Therefore, while being very active with the back-of-house team and phoning many a travel booker, my Sales Administrator position was quite independent and relatively laid-back in that I did not have a lot of contact with external stakeholders nor had strict deadlines to meet. This was epitomised by the fact that throughout the whole six months, I never had someone phone or email me. Conversely, Front of House was the complete flip-side of this. Between customers, agencies and companies, I made and received countless phone calls/emails a day and felt immensely popular – post-it notes became my best friends. I can honestly say that time has never passed as quickly before, while as a Sales Admin I was free to work at my own pace, in Front Of House it felt like I was juggling many balls all at once and so the sand-timer was always ticking down! However, while undeniably challenging, it was ultimately very rewarding in terms of testing my ability to think on my feet, multi-task and be responsible. Of course having the chance to interact with our guests, especially from international destinations like Japan and Singapore, was thoroughly enjoyable especially as you were playing a part in making their holiday to Scotland special. It was particularly gratifying getting to know the regulars to the extent where you already knew their name as soon as they walked through the door and they already had their ID at the ready. 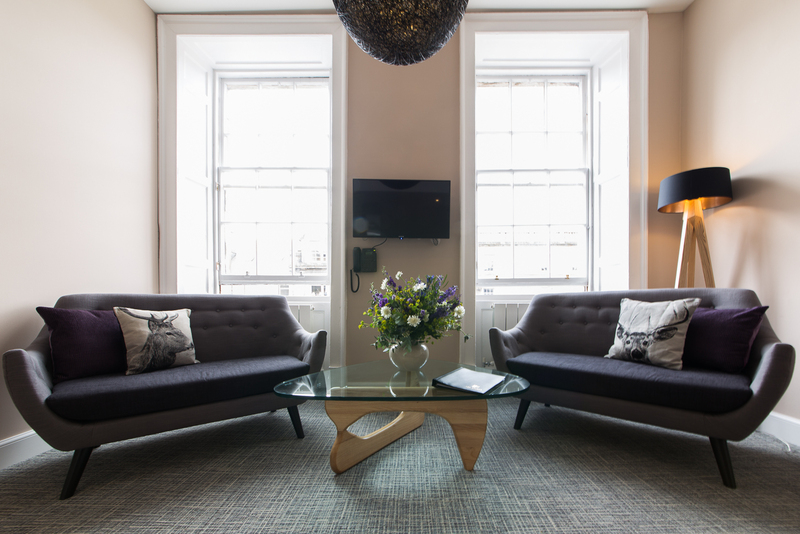 Overall, I do not think there could have been a better time to work in the firm because with the opening of the Edinburgh location and the development of “The Apartment Collection – By The Spires”, it was such a dynamic atmosphere with a lot of excitement, as well as drama aplenty of course! Therefore, through the highs and through the lows, there was not a single moment I regretted working at The Spires because the people were some of the loveliest I have ever worked with and I loved the camaraderie of the office; it was always a joy to go in (particularly on the days where there was cake – which was a lot of them). I certainly feel I have developed personally and professionally and so I am immensely grateful I was chosen to work for the firm and that they have even allowed me to stay on. If there is one thing that is particularly surreal it is that when I make that 15 minute journey to The Spires from my home once a week, it never feels like I ever worked here full-time, not least for eight months. Thankfully, I have all those tweets, posts, blogs and databases to prove otherwise and as I continue on, even if for only a few hours a week, it is nice to know I am leaving my own kind of legacy. 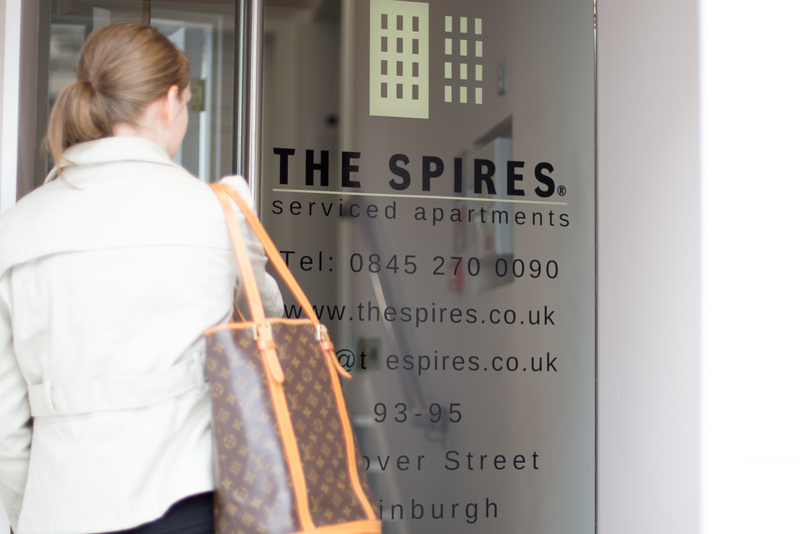 Welcome to The Spires Serviced Apartments Edinburgh! 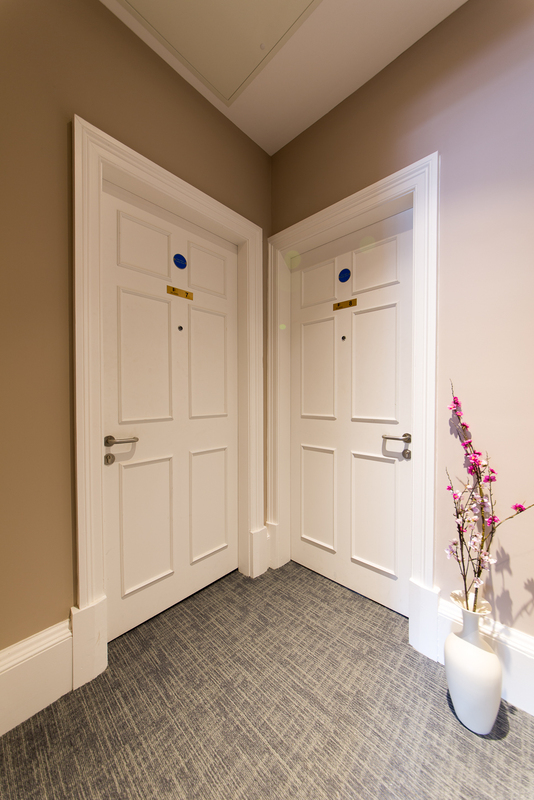 One of the greatest highlights of 2015 thus far for The Spires has undoubtedly been the opening of our brand new Edinburgh apartments. 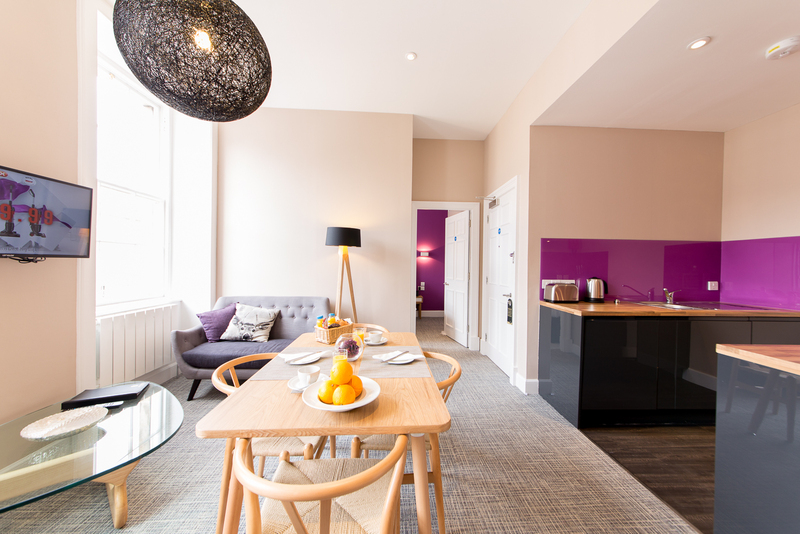 Located on Hanover Street, the latest stunning additions to our apartment portfolio are conveniently located right in the middle of all the action. Therefore, whether you are travelling for business or for leisure, you are located right near to all the major shops, visitor attractions, restaurants and transport links – making for the ultimate travel experience. 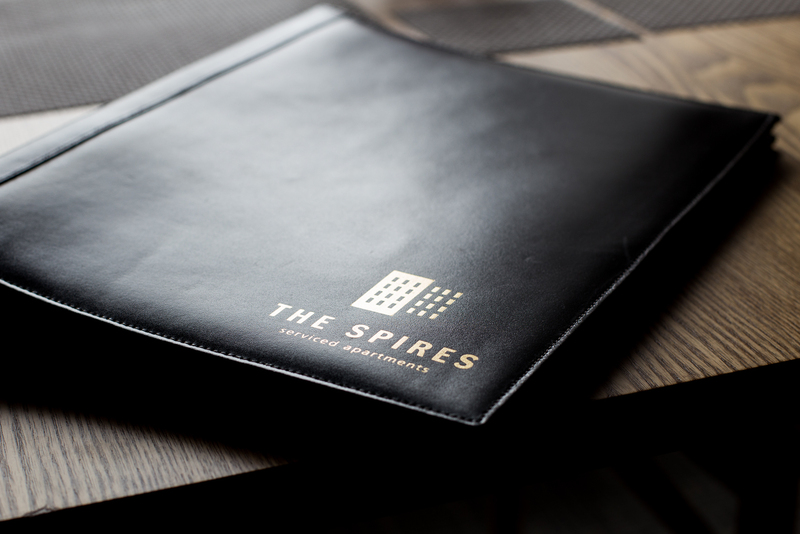 Welcome to The Spires! 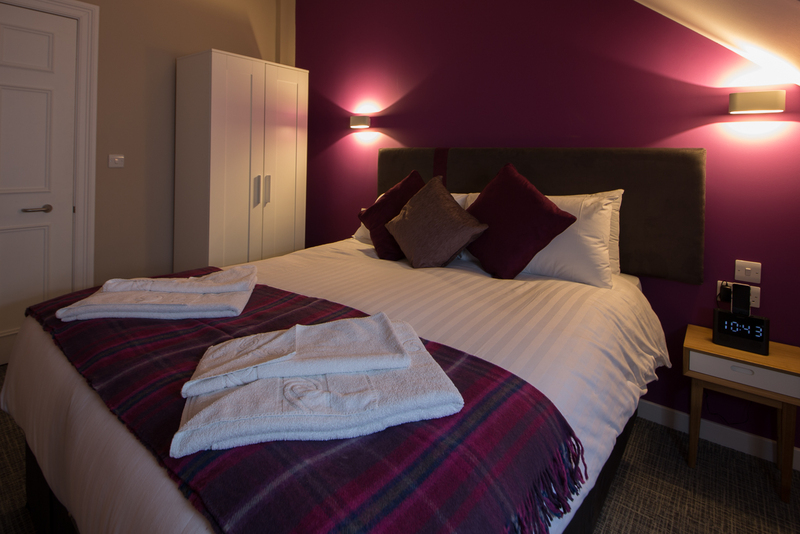 Whether you stay for one night or for even up to a year, we welcome all lengths of stay and want to create an ambiance and setting that makes you feel like you have found your home from home – no matter how temporarily. As much as we love our friendly, welcoming Front of House team to greet all guests, we appreciate that is not possible. 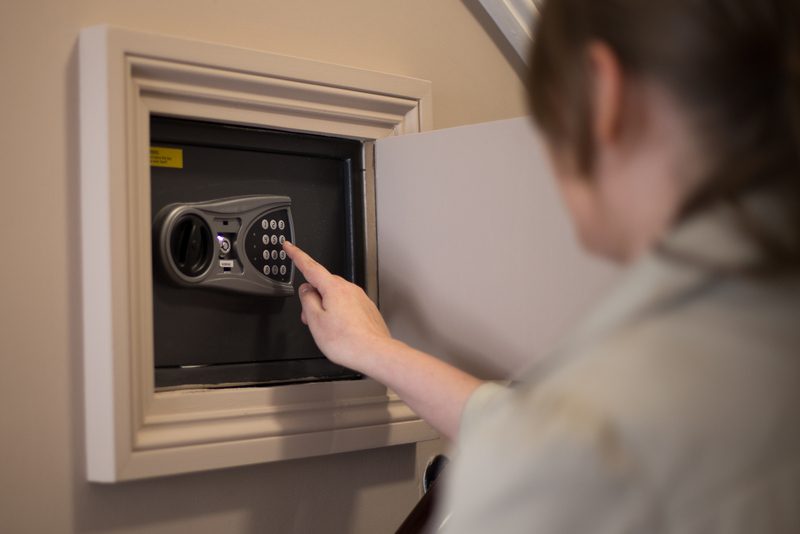 However, if you do arrive out with reception hours, do not fear as we have an Express Check-In system that we will let you know all about in advance. Therefore, on arrival all you will need to do is pick up your keys and you will be quickly on your way! Welcome to your new home! As only you have the key to your apartment, you can feel instantly safe and secure – your privacy is everything. Make yourself at home – there is plenty of space to do it! Whether you want to spread out your belongings or just yourself after a long day, you will not be short of room. 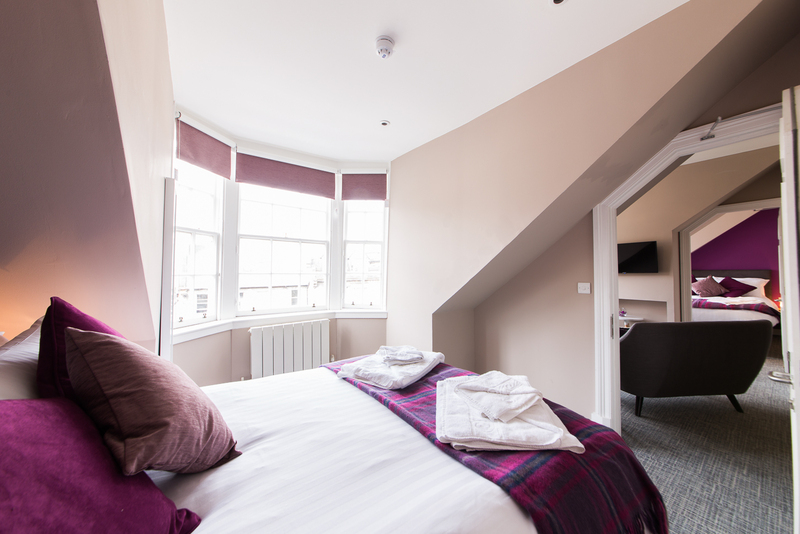 New to The Spires or to the beautiful and historic city of Edinburgh? 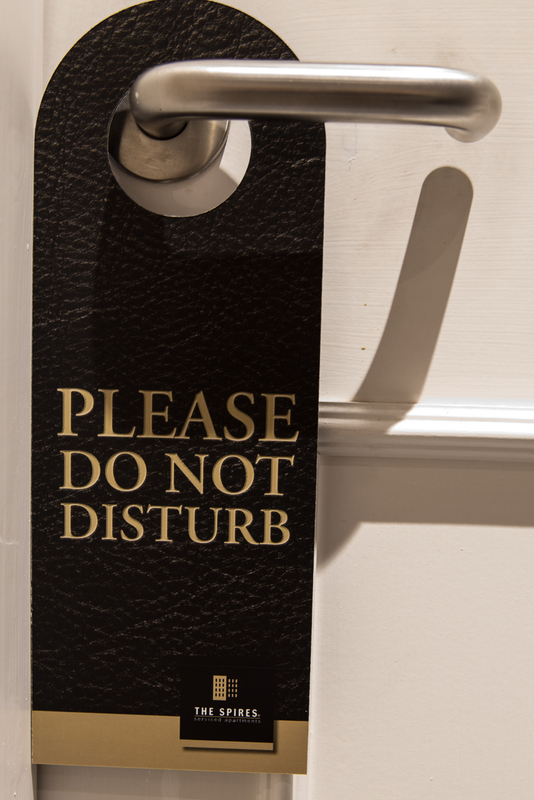 Then make sure to read our Guest Directories which await you in all of our apartments. 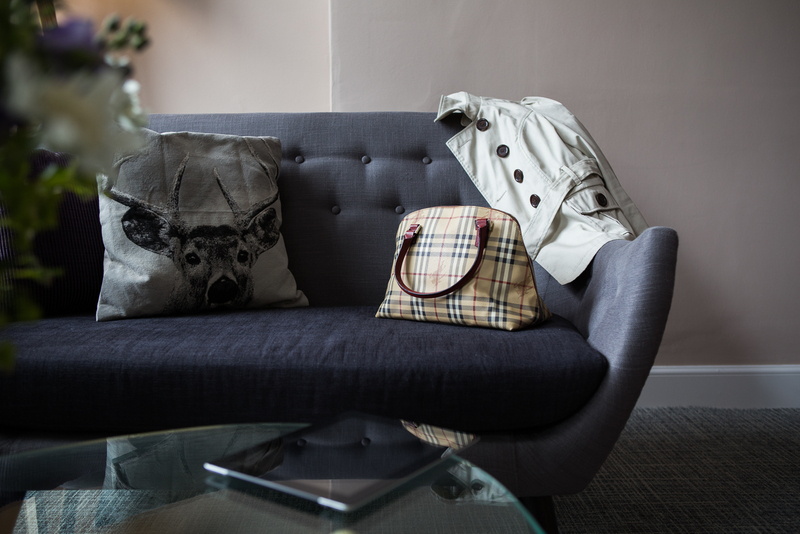 Including information about our apartments, important numbers and providing a helpful insight into the city, this handy guide will introduce you to the city and to our apartments so you feel instantly at ease. Let’s get cooking! 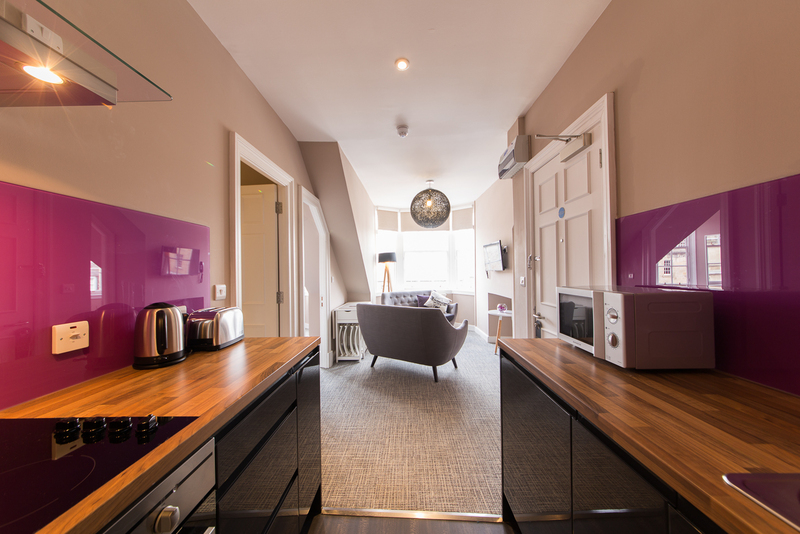 With our fully-equipped kitchens including a fridge, oven, freezer and other crucial cooking appliances, you can cut back on those restaurant bills by being your own personal chef. Whether you want a quick snack or a gourmet dinner, you have the space and appliances to do it all. Alone or with family and friends, there is nothing quite like a home-cooked meal after a long day’s travelling or work. Sit back and chill. 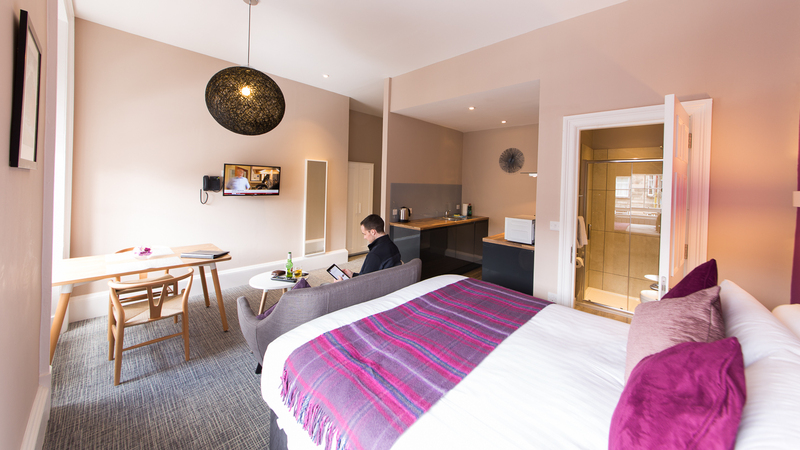 With a sleek TV and DVD player, as well as complimentary DVDs available at reception, sometimes it is nice to have a quiet night in. 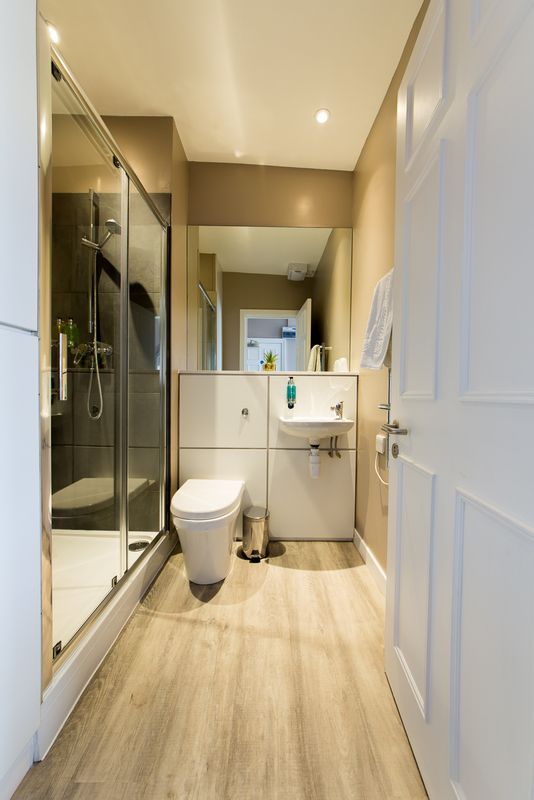 Every good bedroom requires an en-suite bathroom to match; all of which our two-bedroom apartments offer in addition to the main apartment bathroom. With complimentary Taylor of London’s products to greet you, there is enough room that not everyone has to fight over the bathroom! Of course the showpiece of any apartment: the bedroom. 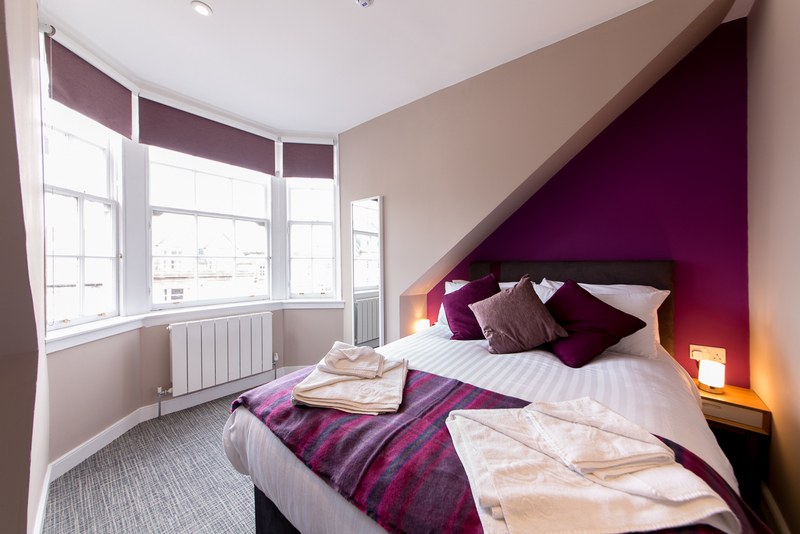 Sumptuously comfy and with stunning views to match, there is no denying how easy it is to get a good night’s rest when you stay in our Edinburgh apartments. Looking for a room with a view? We may be biased but we do believe there is no city as aesthetically stunning as Edinburgh. Urban, natural and historic: the city has it all. 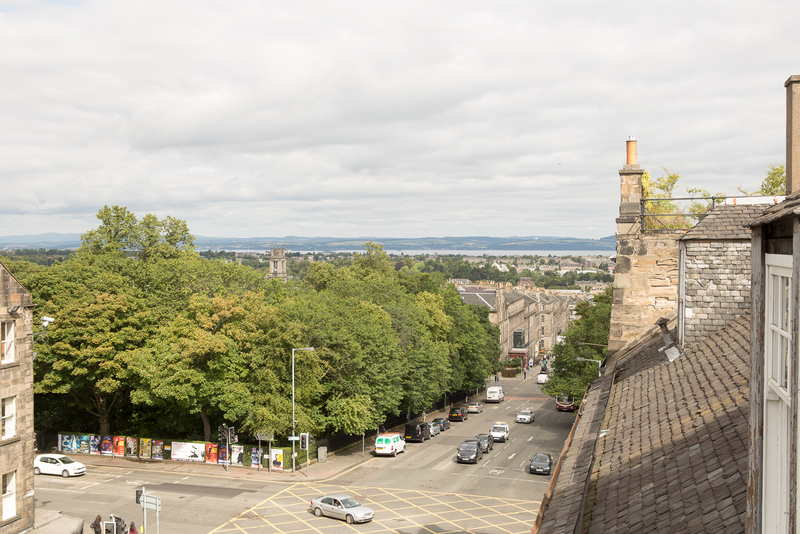 Our top floor apartments in particular offer exceptionally gorgeous views across the Firth of Forth. 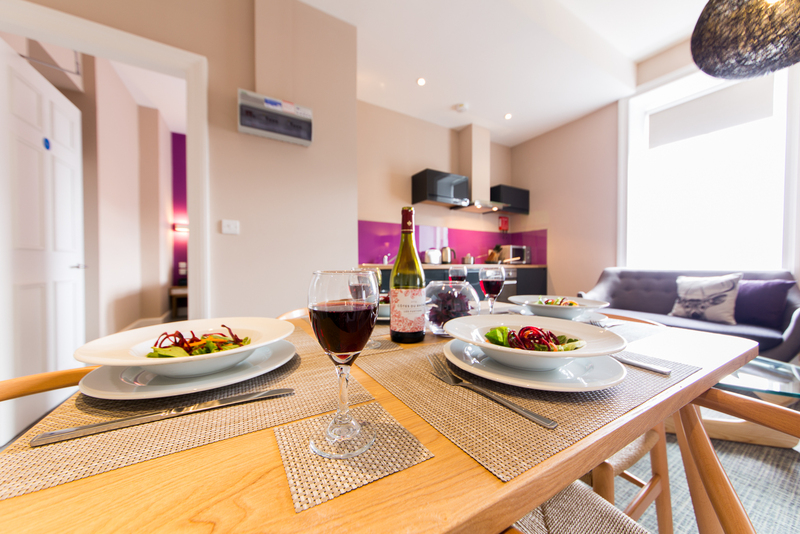 One of the best advantages of serviced apartments are that while you have much more space than a hotel room, you still reap the benefits of services such as housekeeping so your apartment is always kept in tip-top form. Of course there is no neglecting the most important meal of the day – breakfast. When you choose to purchase our Breakfast inclusive rate, you will be greeted with a continental breakfast each morning that will get your day off on the right note. Whether you stay for a night or longer, it is never easy saying goodbye. However, we want to make your departure just as easy as your check-in so if you need to leave for an early morning flight, make sure to take advantage of our Express Check-Out system. We hope this goodbye is only temporarily and so you return to see us whether it is in Edinburgh or in our other three bustling locations (Aberdeen, Glasgow and Birmingham). Make sure to let us know how your stay went on Trip Advisor and make sure to keep in touch with us via social media, @TheSpiresSuites is where it is at! 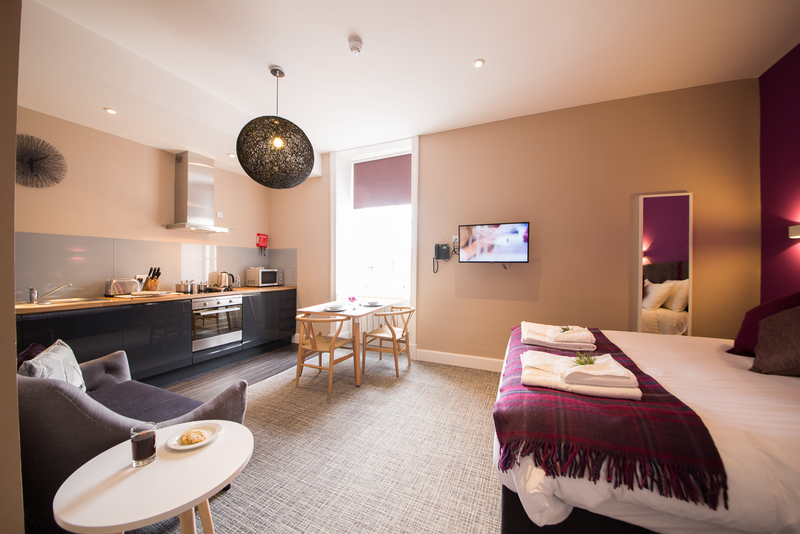 Can you picture yourself here living out the serviced apartment experience? 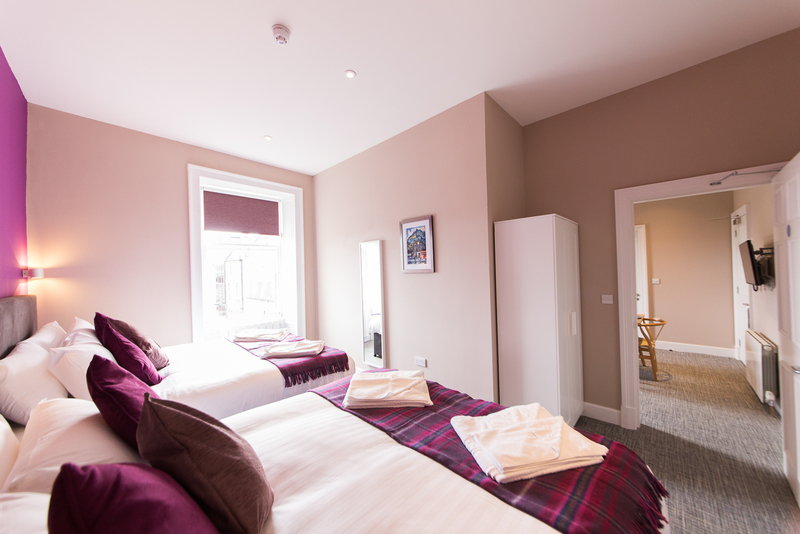 Make sure to learn more about our Edinburgh apartments at http://www.thespires.co.uk/edinburgh-serviced-apartments-and-suites/apartments-and-suites.html, to ‘Like’ our dedicated Facebook page https://www.facebook.com/TheSpiresEdinburgh/?fref=ts and to get pinning with us on Pinterest https://www.pinterest.com/thespiressuites/.